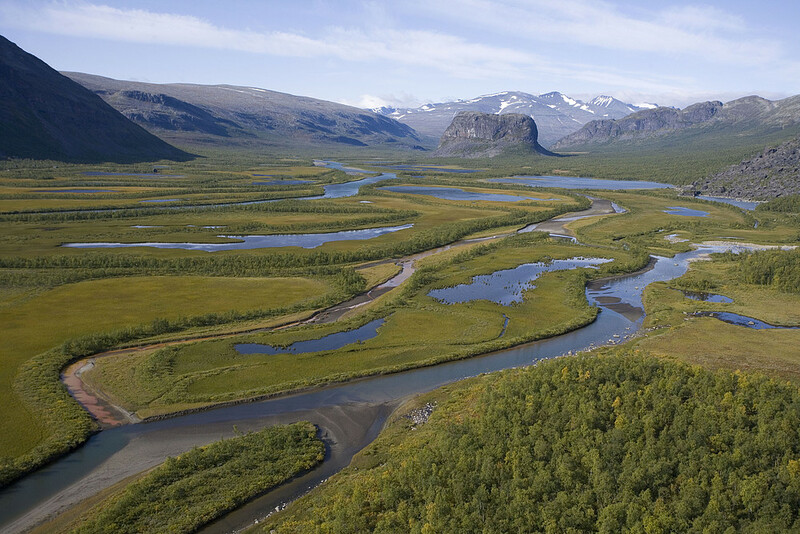 There are many beautiful natural areas and species in Europe. Among them are the wolf, the lynx, the bear and the loggerhead turtle. They are all protected under the EU Birds and Habitats Directive but major threats still exist. Thanks to strong protection the wolf and the lynx are back from the brink of extinction in Europe but they are still at risk. Our leaders need to make sure that Europe’s wild nature is given the space and protection it needs to thrive safely. Learn about Europe's most iconic beauties of nature and how you can help protect them. Help us make sure these amazing creatures remain in our nature and spread the word: they are here to stay! 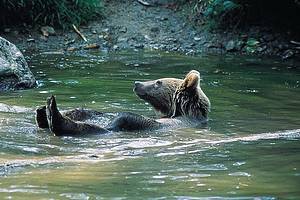 Bears are strong but still fragile enough to almost disappear from some parts of Europe. 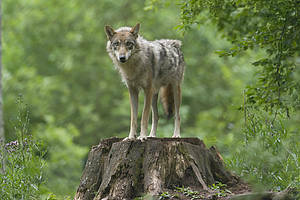 Get to know this king of Europe's forest, its stories, facts and other interesting insights. 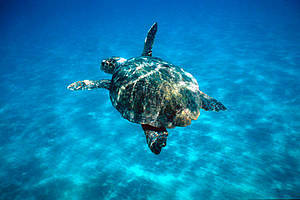 Read our insights and short stories about the loggerhead turtle, one of the most emblematic species of the Mediterranean sea protected by EU nature laws, but still at risk ! 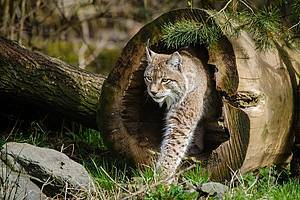 Why has the lynx gone almost extinct? Where can we find it and what is done to protect this shy and beautiful animal? Check out our fact & figures and read some interesting stories. Our perception of the wolf is often affected by fairy tales but how much do we really know about this animal? Learn more about wolves in Europe, and read the interviews with wolf experts and the stories of people who have learned to work and live with wolves. Individuals, businesses and cities in 188 countries and territories worldwide joined Earth Hour 2019.